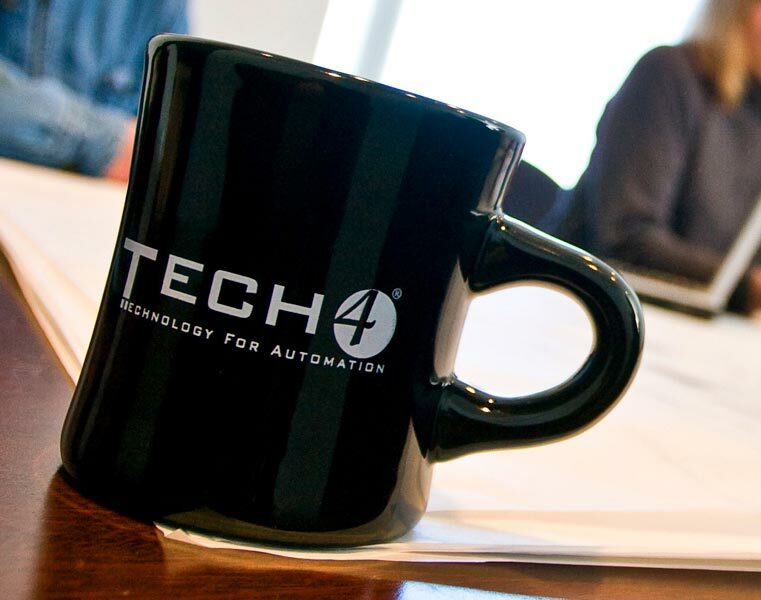 At Tech4 we’re always looking for good help. If you feel you would be an asset to our company, we would love to hear from you. We will update this page with any specific positions we are looking to fill so please check back often!